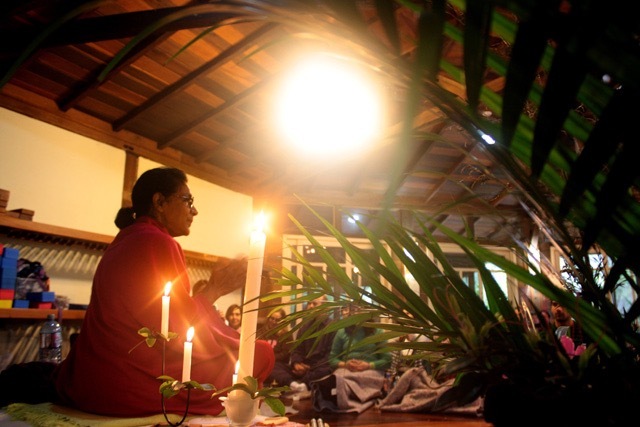 Maya established the Wise Earth School of Ayurveda in 1981, with the vision of restoring the long lost Inner Medicine principles and practices of Ayurveda, known as sadhana. Wise Earth is the first school for Ayurveda education in North America, through which Maya has personally trained hundreds of practitioners from a vast geographical area. A very select number of Wise Earth Master Teachers, personally trained by Maya, now serve on the School’s faculty. Maya served for two decades as a Vedic monk, belonging to India’s prestigious Veda Vyasa lineage. In 2010, Maya made the radical decision to renounce her monastic title and spiritual moniker-Her Holiness, Sri Swami Mayatitananda. This decision was made, as she puts it, ‘walk a simpler and more accessible life in service of the populations in need,’ which she continues to do to this day. Maya Tiwari, founder of the Wise Earth School, has been meticulously trained in the Vedas, Vedanta, Sanskrit and the Vedic Sruti (Chants) by Sri Swami Dayananda Sarasvati, and in Asthanga Yoga & Patanjali education by Dr. Narasimha Rao, both belonging to the Veda Vyasa lineage. Aditi Laura Martin Eagle is a Mentor for the Food, Breath & Sound Kitchen Sadhana Online Training. Having completed her Ayurveda studies at the Wise Earth School, she continued her studies under the tutelage of many teachers and has both a practitioners degree and a masters in Ayurvedic studies. She began practicing Yoga at 12, became a vegetarian at 13 and was practicing meditation and studying the Vedic texts by 14. Aditi has raised five children is an avid traveler and a keen photographer. 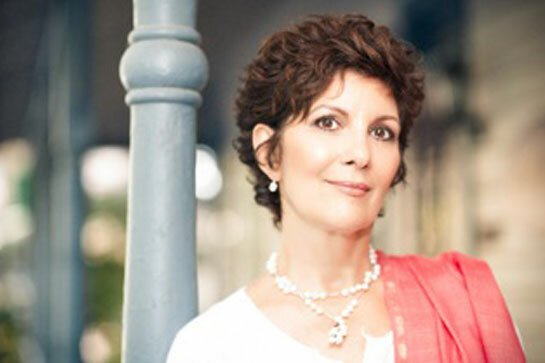 Sarita’s spiritual study began at the Wise Earth School of Ayurveda in 1996. She has been personally trained by Maya Tiwari as a Master Teacher/Sadhaka Adept. Sarita trains Wise Earth Ayurveda practitioners, and is a master mentor for Wise Earth Ayurveda Online courses. 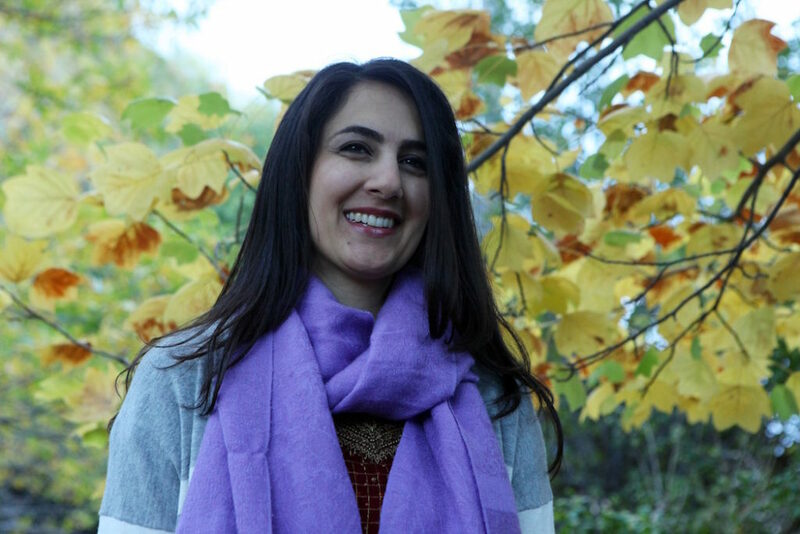 She works closely with her husband, Dhira-Michael Rocco to present Practitioner Training courses in the original gurukula-style of Wise Earth Ayurveda. 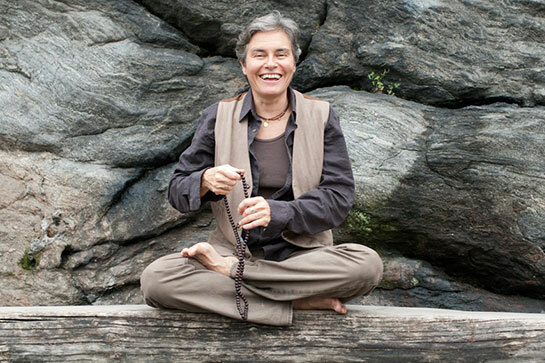 Sarita devotes her life to the practice, study and application of Yoga and Ayurveda. She is a successful yoga professional-entrepreneur who has owned three Yoga studios in the past 22 years. Sarita expanded her Ayurveda studies in the past seven years to include SVA Health courses and clinical Ayurveda experience with Vaidya RK Mishra. Rasmali – Rosemary Didi Jordan, M.A. Rasmali is a Master Teacher at the Wise Earth School of Ayurveda. As one of the founding students over twenty five years ago, Rasmali received many years of personal guidance from Maya Tiwari. She is an adept Pancha Karma trainer and has also served as an instructor at the Mother Om Mission, a Wise Earth charitable service in New York City. 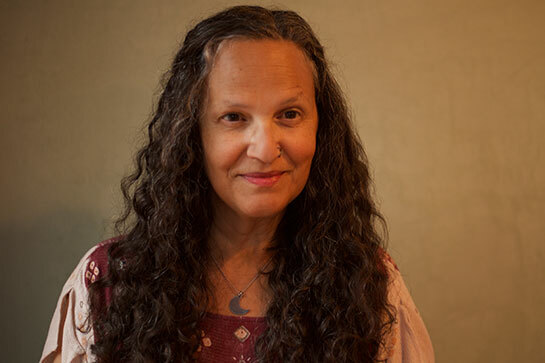 She has conducted workshops on Wise Earth Ayurveda and other healing modalities across the country at institutions including: Wise Earth School; Joseph Papp Public Theater, Omega Institute; Yogini Conference, White Mountain Summer Dance Festival, and Kripalu Center for Yoga & Health. As founder of Rasmali Wellness, her diverse background in Ayurveda, yoga, bodywork, somatic movement and dance, transformational healing, trauma and imprint resolution, stress management, dreambody-work, ergonomics, fitness and life coaching — along with her Wise Earth Ayurveda education — assists her in awakening and bringing balance to others. She holds a Masters Degree in Exercise Sciences and has studied extensively under many respected teachers, including: Dr Vasant Lad, Judith Aston, Arnold Mindell, Connie Newton, Ray Castellino, Victor Frank, Byron Katie, Mariane Karou, and Marion Woodman.